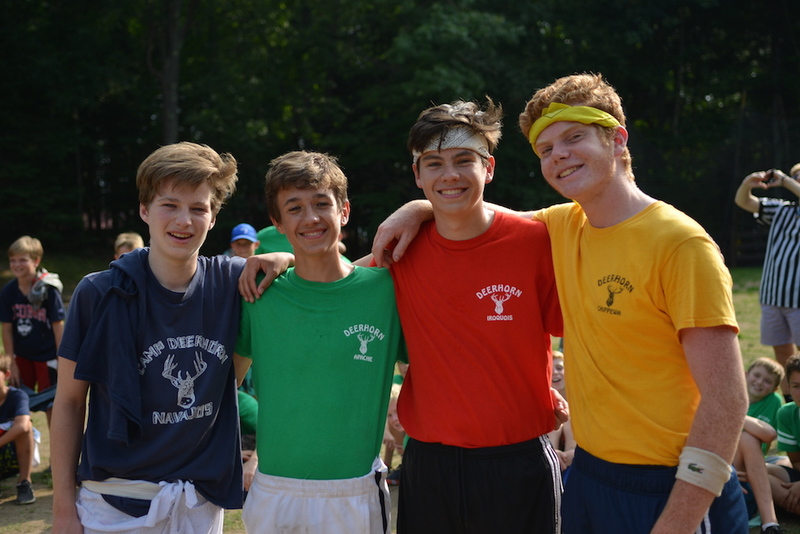 Every year we pick four 16 year old campers to lead our four camp teams: the Apache, Chippewa, Iroquois, and Navajo. These four boys have shown loyalty and service to Deerhorn and have proven themselves to already be leaders and role models. 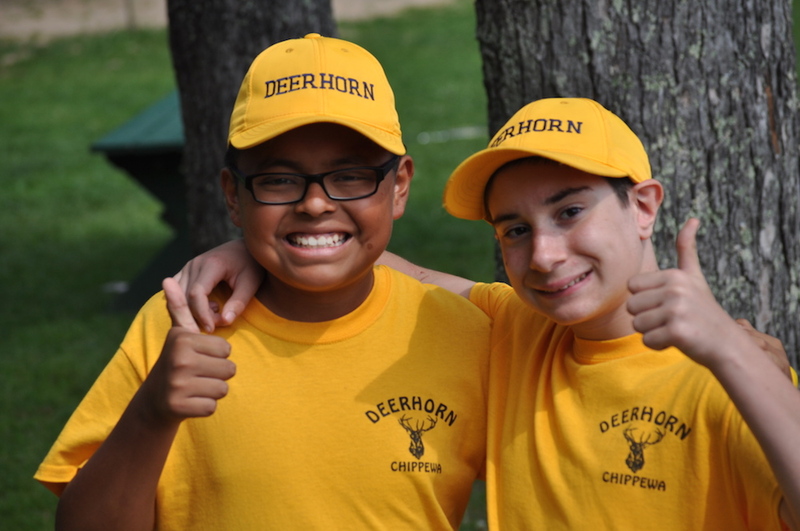 Kids look up to these leaders as they strive to live their lives according to the Deerhorn Creed. Even kids who aren’t as focused on competition enjoy being part of the team and competing together in the evening activities and Sunday afternoon all-camp events. They are proud to be part of their team, and wear their colors proudly. 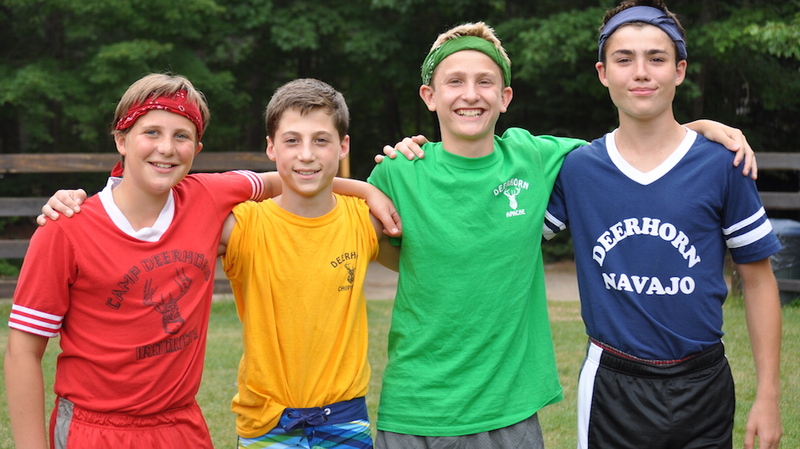 Each camper can also earn stars in each activity: red, blue, & gold. The points earned help him earn a patch at the end of the session, and also contribute toward the team total. 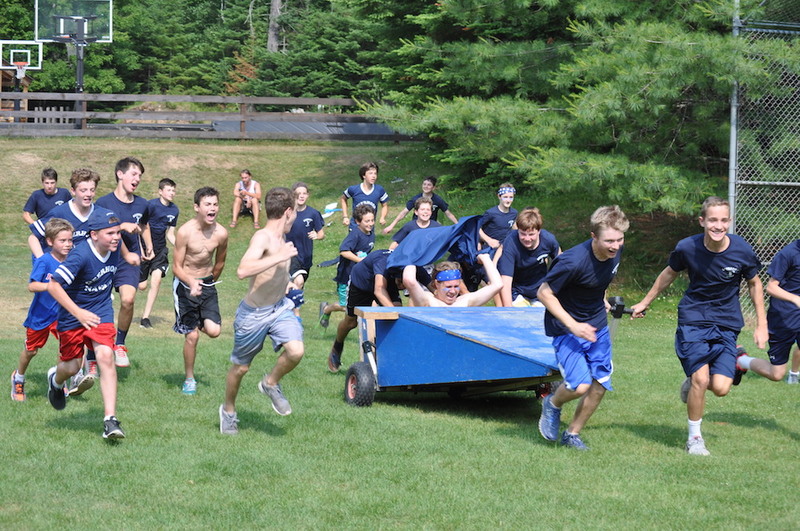 Many kids report that the team competitions are their favorite part of camp. 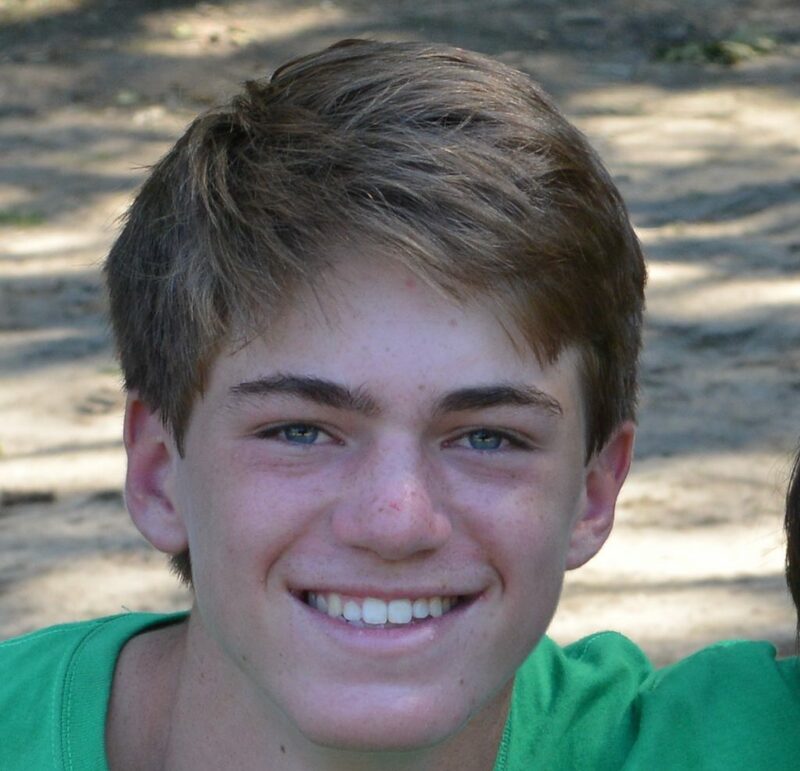 Ryan Kennedy hails from Winnetka, IL, and this summer will be his 7th as a Deerhorn camper. He is proud to be leading the Apache. Dale Michels is the proud leader of the 2019 Chippewa. 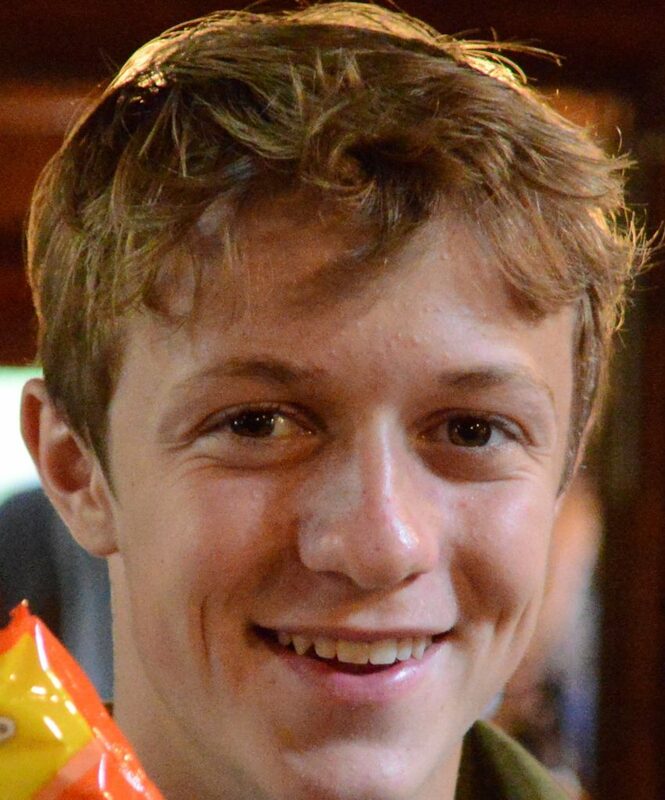 He comes to Deerhorn from Fond du Lac, WI, and this summer will be his 5th as a camper. 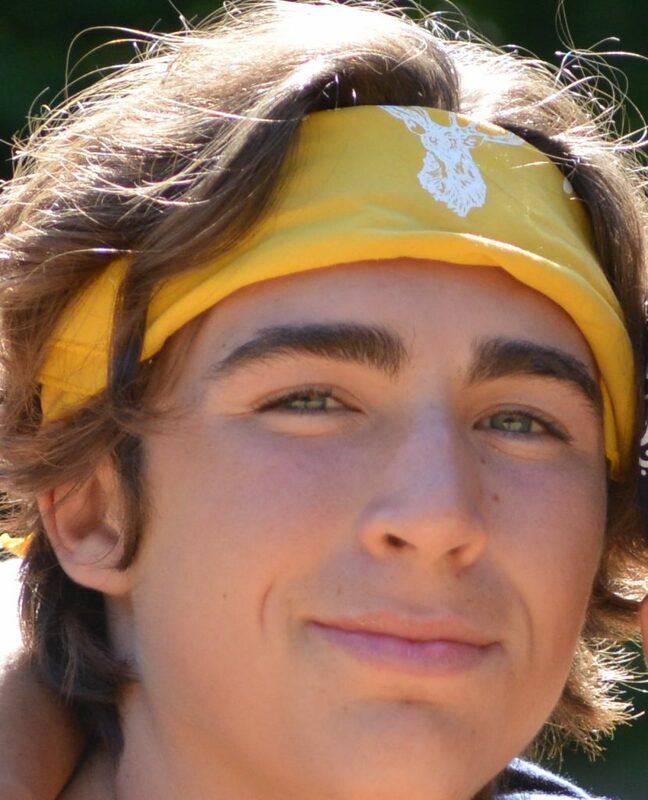 Nate Tanner is proud to be the Iroquois leader for 2019, and he is from Glencoe, IL. This summer will be his 7th as a camper. 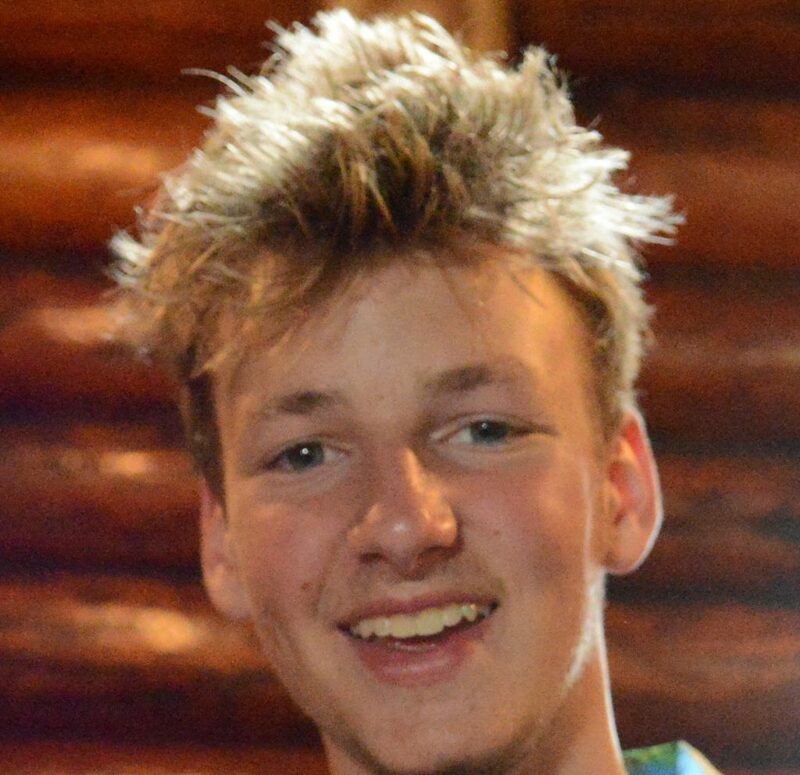 Soren Thompson is returning to camp for his 7th summer. He will be leading the Navajo, and comes from Newport Beach, CA. The Apache have come back from 3rd place to win the summer!